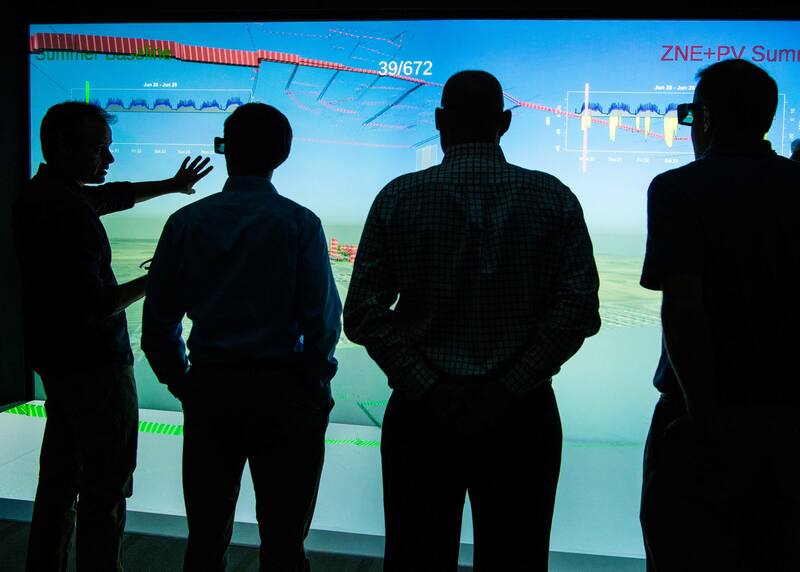 NREL Senior Scientists demonstrates ongoing 3D analysis research to members of the Wells Fargo Corporate Properties Group. After the Wells Fargo Innovation Incubator (IN2) ramped up its strong portfolio of projects last year, several projects have achieved completion. A total of eight have concluded since the program’s inception in 2014, with six projects having closed out in the first half of 2018, yielding exciting and promising outcomes highlighted below. More information on NREL’s evaluation of LiquidCool’s technology can be found in their technical report. Provide uninterruptible (blip-free) transition from grid-connected to islanded mode while staying connected to critical loads. This is a unique and valuable capability for energy resiliency. Prevent photovoltaic systems from tripping after a grid interruption event. This is a unique and valuable capability for energy resiliency and renewables integration. Comply with IEEE1547 and HECO interconnection requirements. Demonstrate automated demand response dispatch. IN2 is excited to welcome two new industry experts, Luke Leung and Adam Semel, to our External Advisory Board from Skidmore, Owings & Merrill, LLP (SOM). Located in Chicago, IL, SOM is one of the largest and most influential architecture, interior design, engineering, and urban planning firms in the world. Luke is the director of the MEP + Sustainable Engineering Studio for SOM. Luke leads his team in attaining the highest levels of human, environmental, and financial performance. He has won multiple awards, including eight “Excellence in Engineering” awards from the American Society of Heating, Refrigeration, and Air Conditioning Engineers (ASHRAE), two “Beyond Green” awards from the National Institute of Building Sciences, and several sustainable design awards from the American Institute of Architects (AIA). 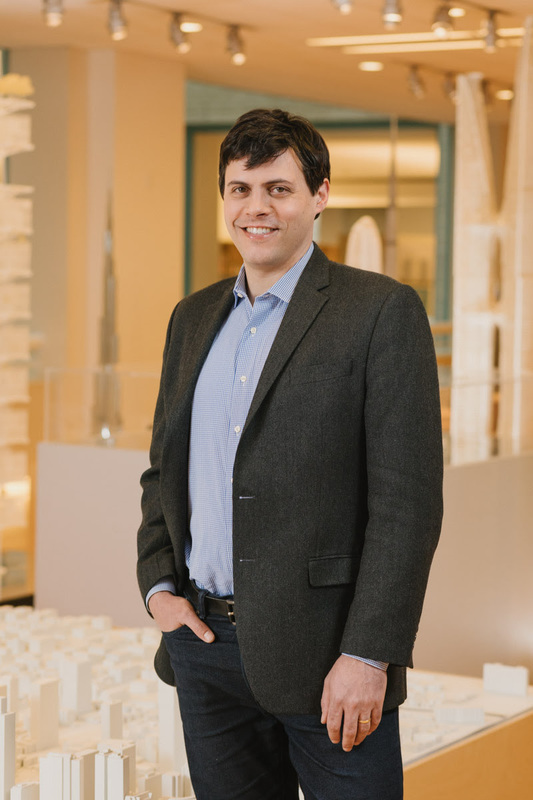 Luke is a LEED® Fellow, part-time professor at the Illinois Institute of Technology, and active on several committees involved with environmental health, buildings, and sustainability. Adam is highly experienced with navigating complex public agency approvals, zoning regulations, and community engagement processes. 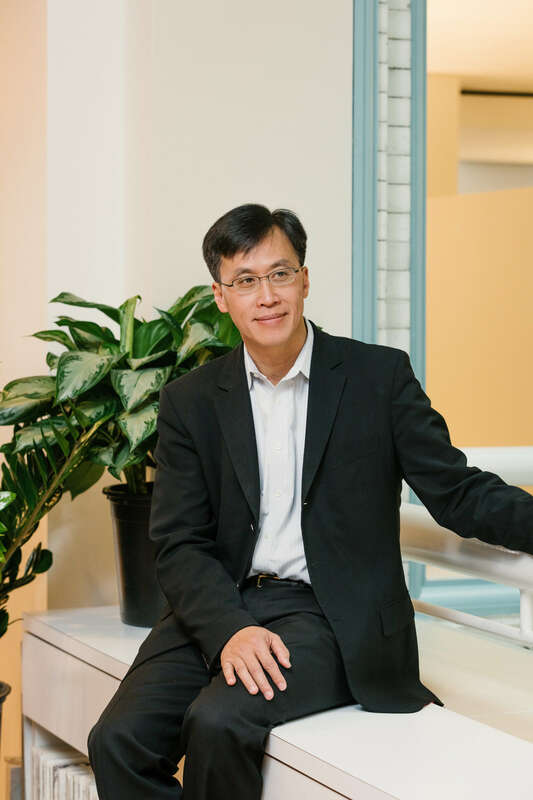 As a Director and project manager in SOM’s Chicago office, his strength lies in his ability to work collaboratively with institutional clients and complex constituencies to develop fresh and innovative ideas during the design and planning phases that lead to holistic project success. Consistent with SOM’s design ethos and values, his work as an architect has always been geared toward providing inspirational, sustainable design solutions that not only solve the client’s objectives, but also provide healthy, stimulating, functional environments for live, work, learn, and play. Adam is passionate in his engagement with local communities, consistently seeking out opportunities for civic engagement and exchange. The Washington Post highlighted the Wells Fargo Innovation Incubator (IN2) in its recent article about Investing in a Cleaner Future. The Center for Cleantech Entrepreneurial Excellence (C2E2) would like to invite IN2 Channel Partners to participate in a workshop on Emerging Best Practices for Educating the Next Generation of Cleantech Investors and Entrepreneurs. Participate on either July 31 (Pittsburgh) or August 29 (Chicago). VERGE is seeking entrepreneurs with early-stage companies in energy, transportation, or the circular economy to participate in the VERGE Accelerate fast pitch competition, Oct 16-18 in Oakland, CA. Apply by: July 30th. APANA received twin patents that describe systems and methods for improving efficiencies and cost reductions. ESS, Inc. is entering the Latin American market to deploy long duration energy storage and solar PV systems. ESS, Inc. released a white paper analyzing growing market potential for long-duration energy storage. ESS, Inc. was highlighted in Energy Storage News explaining the impact and importance of their all-iron flow battery technology. Geli opens Regional HQ in Melbourne, Australia. Go Electric completes technology validation with Wells Fargo Innovation Incubator (IN2) program and published a piece explaining the importance of Energy Resiliency during natural disasters. Check out their Q&A interview with Energy News Network. Heliotrope Technologies was featured in Smart Glass Market Industry Research Report. Ibis Networks makes the most well-funded tech startups in the US list. J2 Innovations announced they will be acquired by Siemens, long time customer. J2 Innovations FIN framework was highlighted for their involvement with Project Haystack in the Spring 2018 Connections Magazine. LiquidCool was recognized as one of the top competitors in the Data Cooling Industry. Maalka has been awarded DOE SBIR funding to bring portfolio scale modeling and simulation to cities. NETenergy presented at VERGE Hawaii. PowerFlex recently deployed EV charging systems at Los Altos School District campuses. simuwatt’s software was added to GSA Multiple Award Schedule. simuwatt showcases building retrofit planning tools at BuildingsNY. SMC equipment was used to test emerging energy systems in Walmart Super Center. SMC welcomes Apple’s former Global Energy Team Leader as VP of Business Development and HVAC industry veteran as Executive VP of Sales. SMC was recognized as a top smart energy solutions providers by Energy CIO Insights. Whisker Labs develops ground breaking fire prevention technology with their AI-driven Ting.